West Island School recognises that students face many issues as they grow up be it peer pressure, family issues or adapting to a new school. Students may require additional, confidential support to help them address difficulties that impact their social, emotional or academic wellbeing. 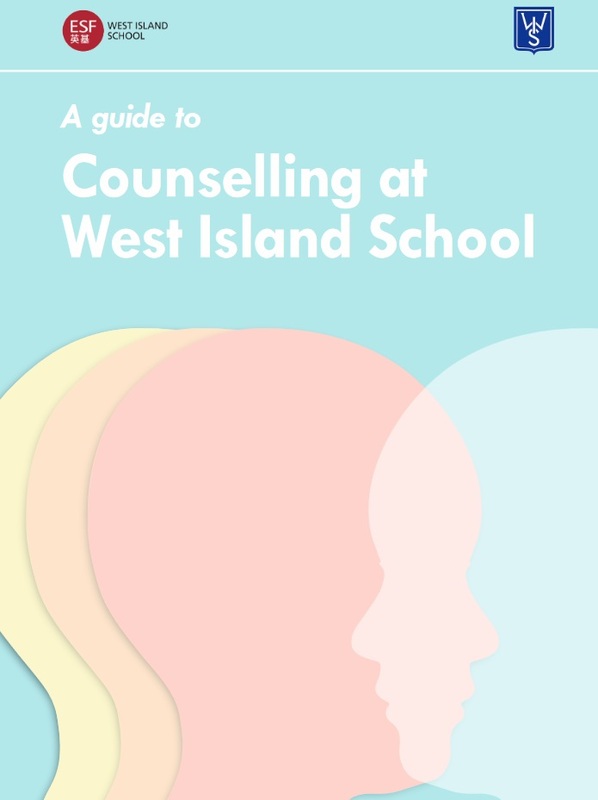 West Island School draws upon the expertise of trained counsellors from two organisations: St. John’s Counselling Service and the Aberdeen Kai- Fong Welfare Association. Counselling is open to students of all year groups. Self-esteem/confidence, anger management, time management, academic coping strategies, friendship issues, communication skills, grieving and depression are areas of worry and concern for which some students may seek support. The school encourages all students to view counselling as yet another resource they can turn to, just as they would turn to teachers when additional support is needed in their academic life. Most importantly, counselling aims to help students cope with the ups and downs in their lives so that they can focus on a positive learning experience at WIS.
Parents or students can approach their tutor or Head of Year to determine if there is a need to involve the counseling service.